Nestled at an altitude of 2,050 m in the Kullu valley of the Indian state of Himachal Pradesh is the most popular hill stations in India ,Manali . 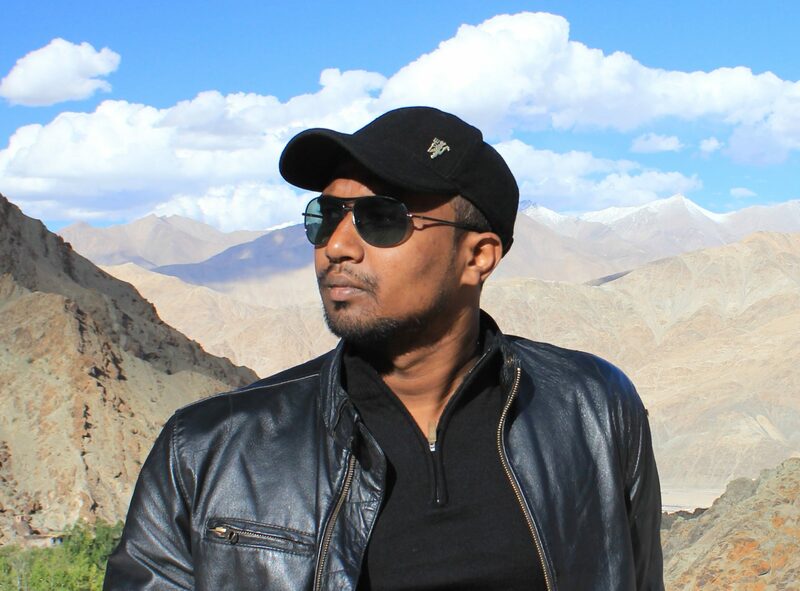 Surrounded by high mountain peak slopes with spell-binding white vistas , its superb climate , great food and opportunities for adventure sports makes it a round the year magnet for tourists and backpackers alike. 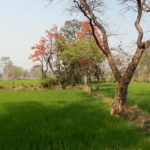 Moreover the ease of reaching there, thanks to good road connectivity from capital city of Delhi and Chandigarh ,ante-up its preference for a quick weekends trip . 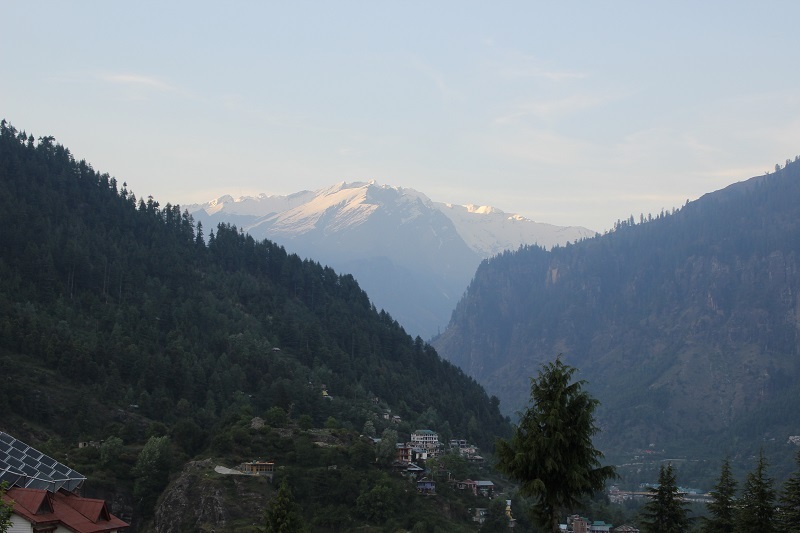 Solang Valley is a narrow valley that lies between Solang village and Beas Kund. Offering a stunning views of the snow capped mountain peaks and alluring glaciers its slopes are a perfect skiing destination. 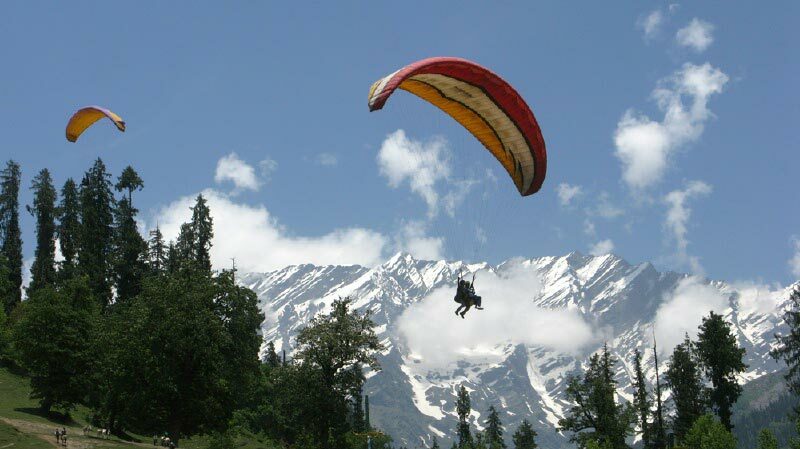 Solang valley is also well known for Para gliding .No doubt why ,it is a must visit place among the the tourist. Spelled as Ruuha-tang it connects the Valley of Kullu with the Lahaul and Spiti Valleys of Himachal Pradesh .It serves as a the gateway to the heavenly Leh Ladakh Valley ,come summers it becomes the most brisked route by the Bikers. 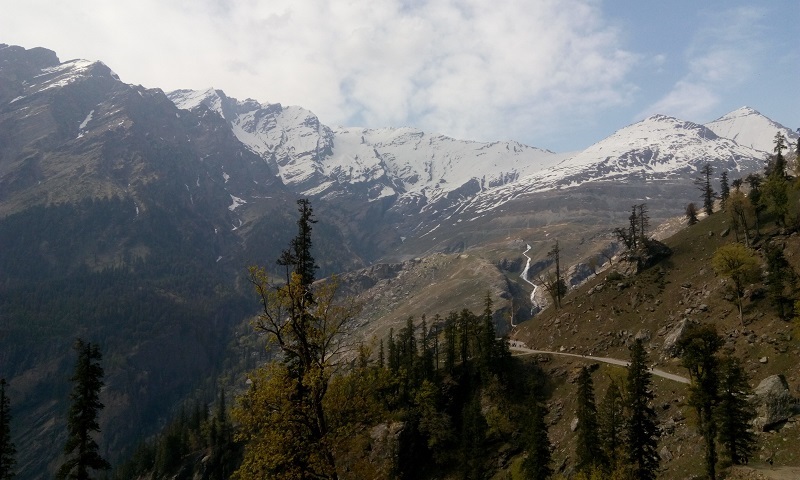 Tourists have to hire a taxi from Manali taxi stand to under take a day trip to reach Rohtang pass and enjoy the amazing vistas .The pass remains closed during winters and only open during the period of June to October for motor vehicles. 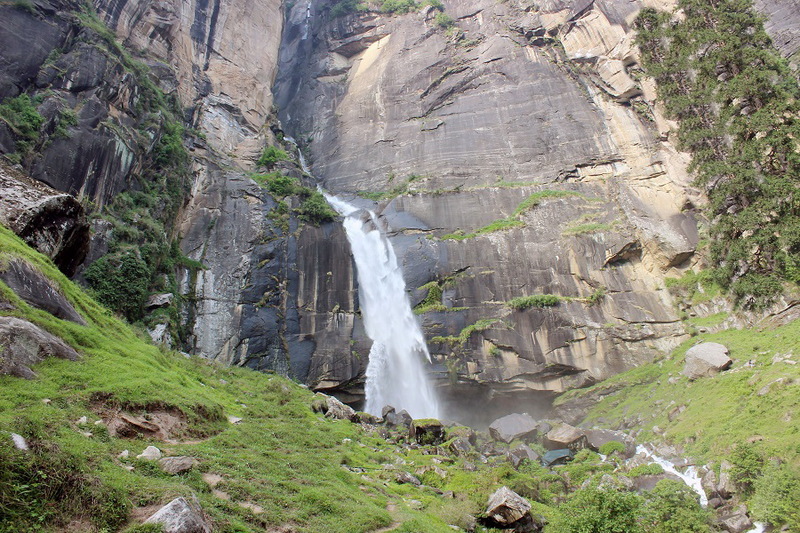 Located at a distance of about 17 km from Manali, nests the most romantic waterfall at Jogini Falls . A trip to Manali will be incomplete without visiting the waterfalls and enjoying a picnic with your family and friends alike . Dedicated to Hidimbi Devi ,wife of Bhima this ancient temple , built around 1553 AD is an architectural marvel . 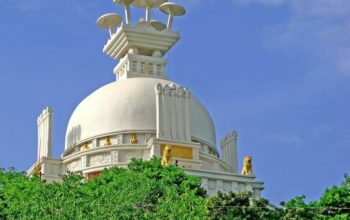 Constructed over a huge stone and surrounding pine forest is simply awesome.A must visit for Honeymooners. 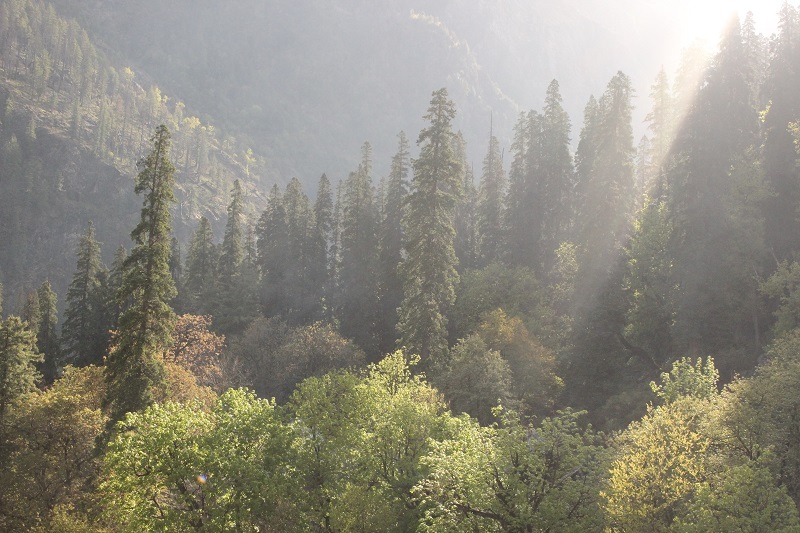 Manali also serves as a starting point for many great trekking destinations . 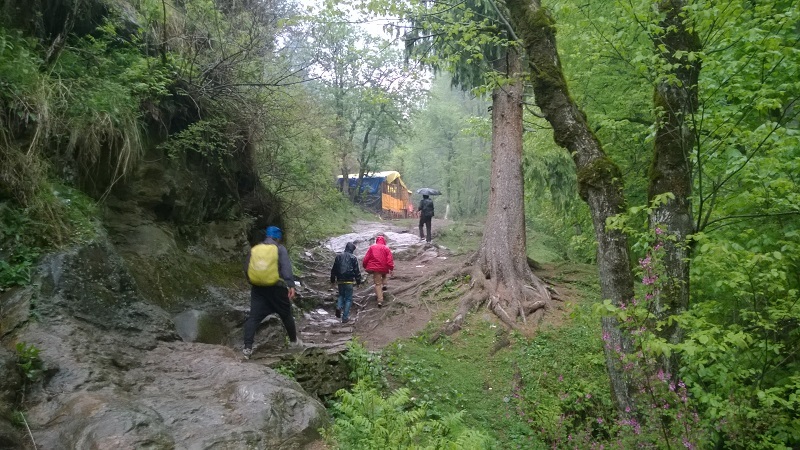 Come monsoons it throws open many alluring trekking destinations .Some of the many trekking destinations near Manali are Hampta Pass Trek, Kheerganaga Trek , Malana Village Trek, Deo Tibba Base Camp Trek, Bhrigu Lake Trek, Chandratal Lake Trek, Bara Banghal and Bir Trek and Pin Parvati Trek. One can visit Manali anytime round the year but the climatic behavior that dwells should be taken into consideration. October to February are the winter season and are considered to be the best time to visit Manali ,only if you like the cold .It is the also the time when Manali experiences its first chilly pleasure of fresh snowfall . 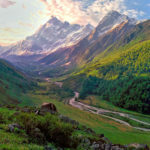 The Summers are the time when this small mountain hamlet gets jam-packed with leisure travelers and honeymooners alike .Obviously this being the main tourist season ,it gets bit crowdy and everything gets little pricey .One can opt for various winter sports like skiing, paragliding or a taxi/bike ride to Leh ladakh via Rohtang pass. The average temperature hovers between 15 degree to 25 degree . Manali during Monsoons are a not so good months to visit as the roads gets frequently blocked due to land slides. Only plus point when visiting during off season is finding cheap accommodation and food. By Air. 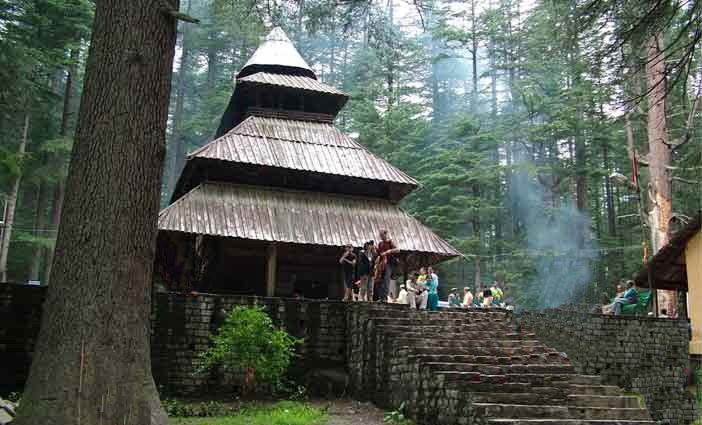 The nearest operational airport is at Dharmasala and is located approximately 250 kilometres away from Manali. 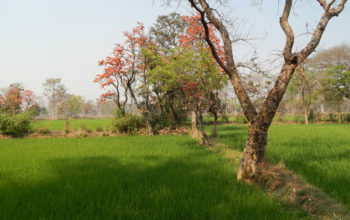 Though Bhunter is the nearest airport from Manali , but it is not operational most of the days . Do check before booking tickets. By Bus. Manali is very well-connected via roadways by means of a network of state government buses as well as private buses from other important tourist destinations like Narkanda,Shimla,Dharamshala ,Chandigarh and New Delhi .The tickets prices are cheap and takes a overnight journey . By Road/Self Drive. The Roads are quite well maintained and safe for every type of driving skill also solo-travelers alike . 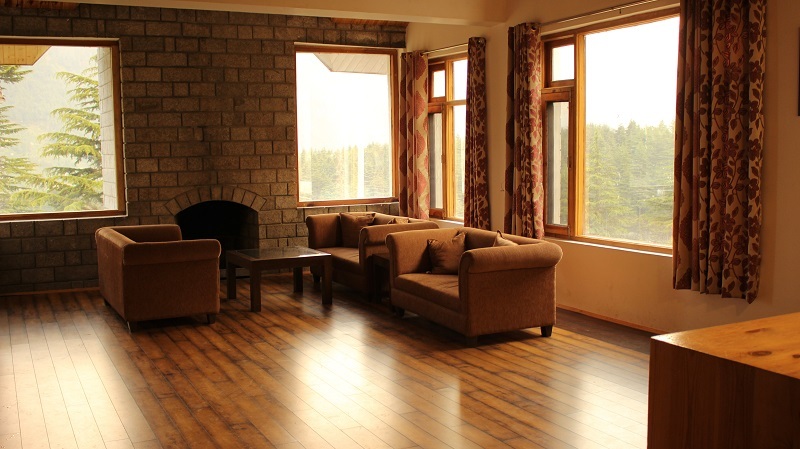 Manali being a popular holiday hill station destination , there are many good options available for lodging which caters to all types of budgets and need . We have stayed at Hotel Delfryn and we had an amazing experience of our stay for 2 nights .Do check in the availability before booking.